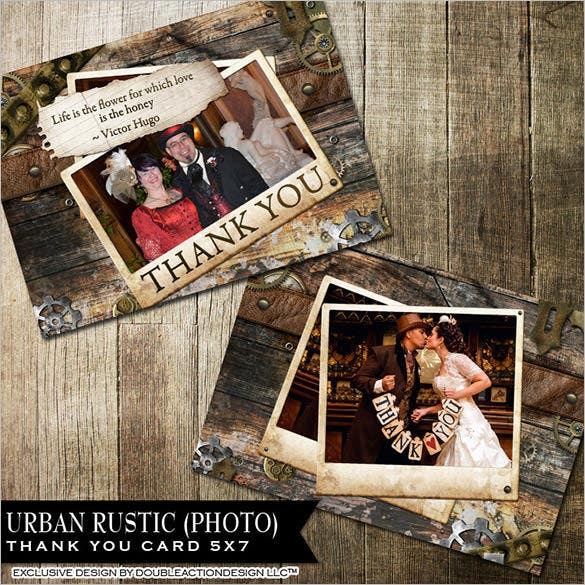 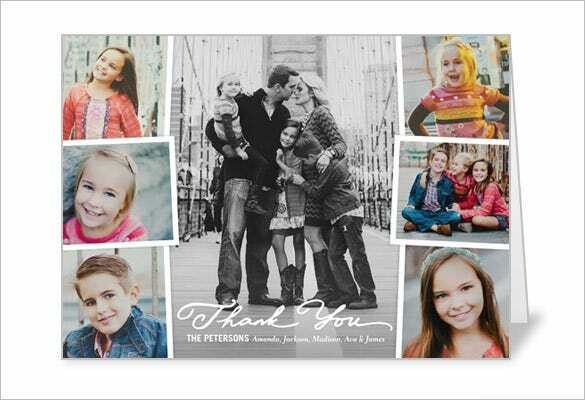 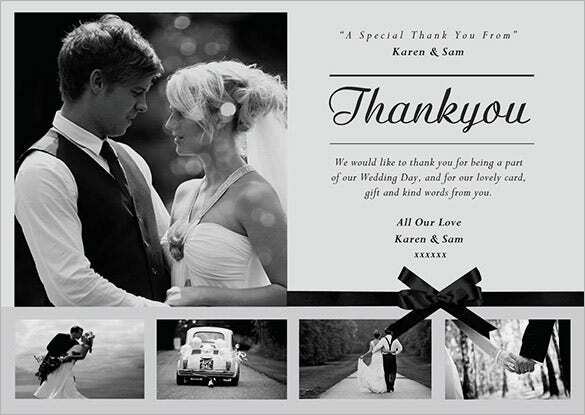 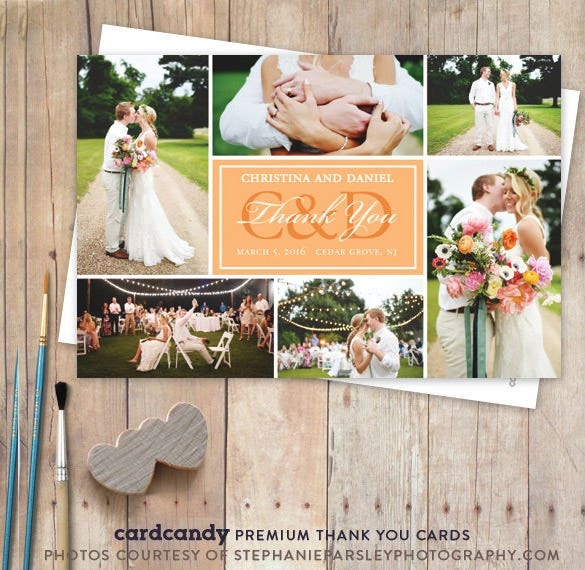 22+ Photo Thank You Cards – Free Printable PSD, EPS Format Download! 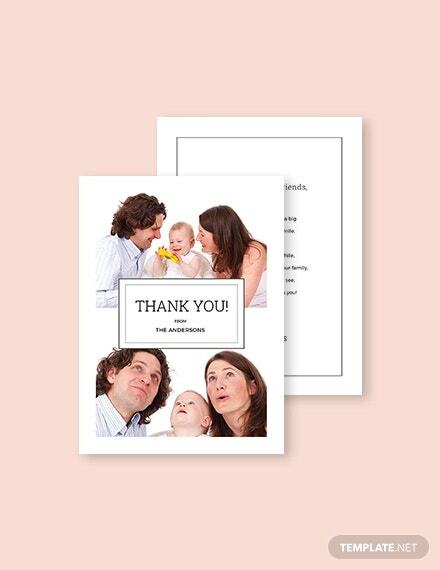 Win hearts of your nearest and dearest ones with Thank you cards which can be customized by none but you. 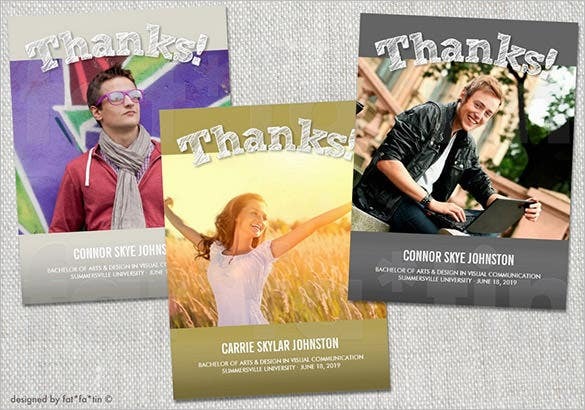 Do not hesitate to peek into the sets of cards for showing gratitude. 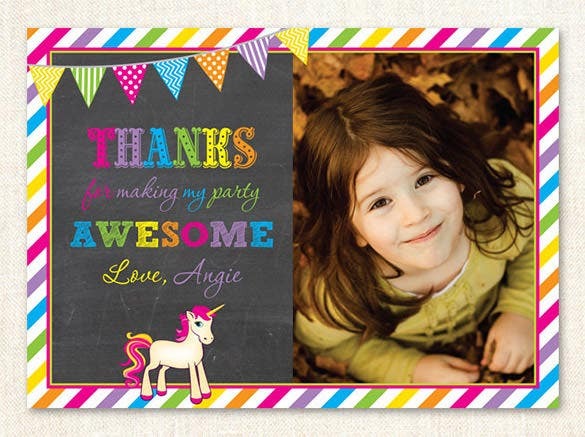 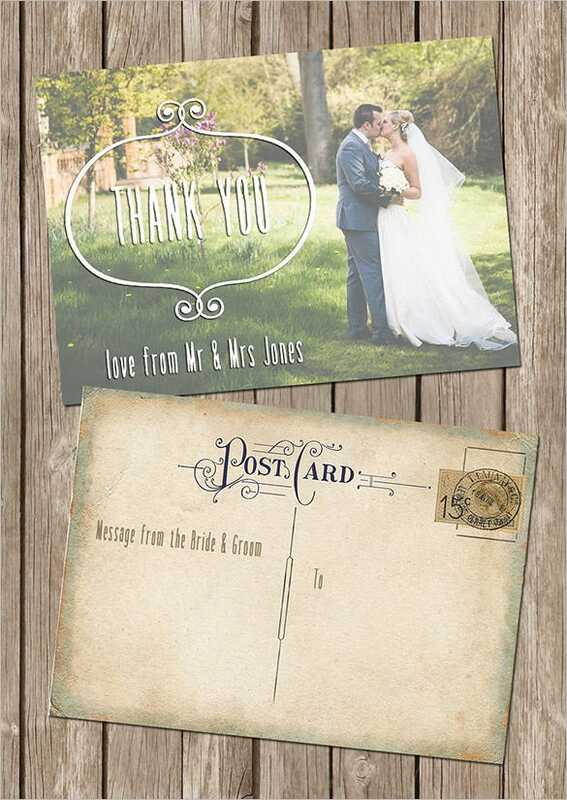 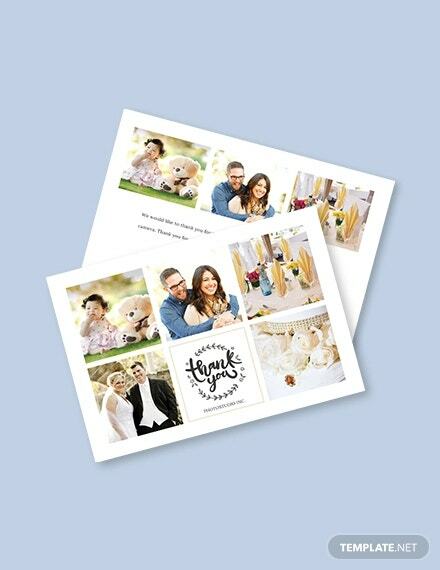 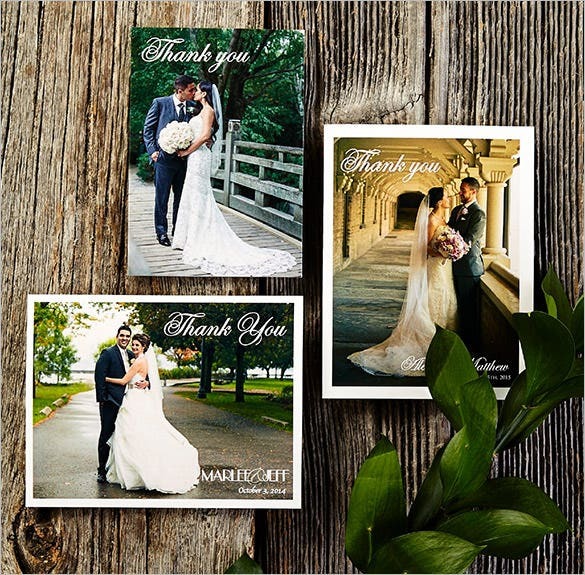 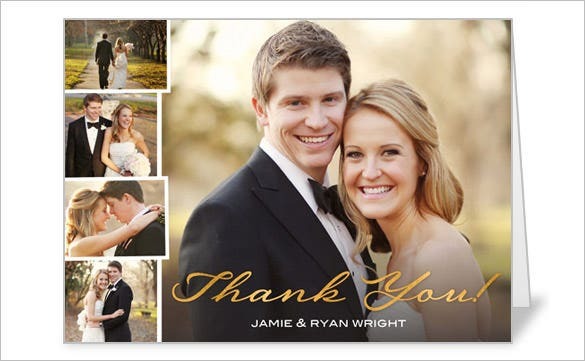 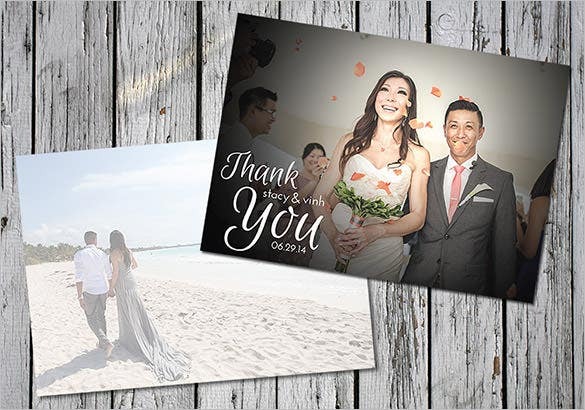 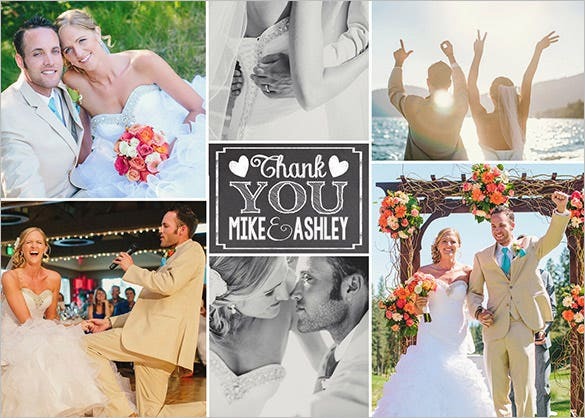 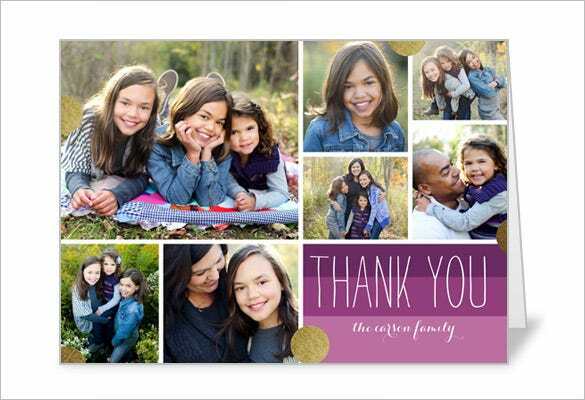 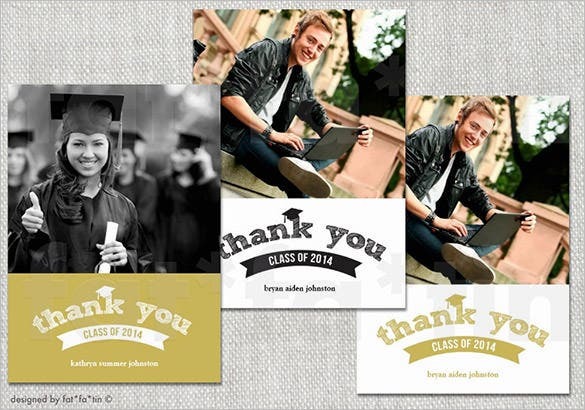 These photo thank you card templates are impeccable for several purposes like showing warmth, love, happiness or for saying thank you for someone’s existence itself.You can also see Card Templates. 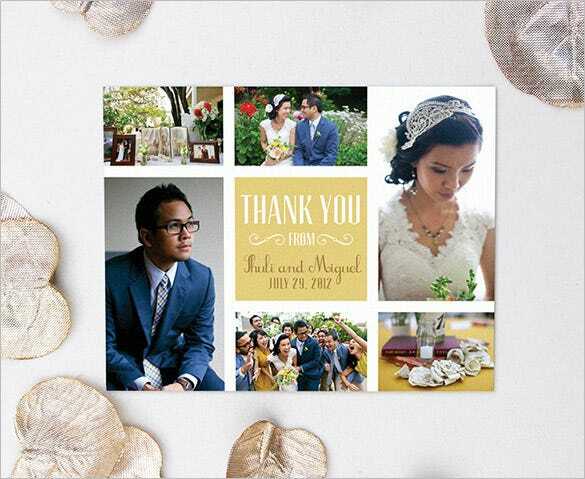 Memories ones captured can be reminiscenced and add spark to your relations rejuvenating them once again. 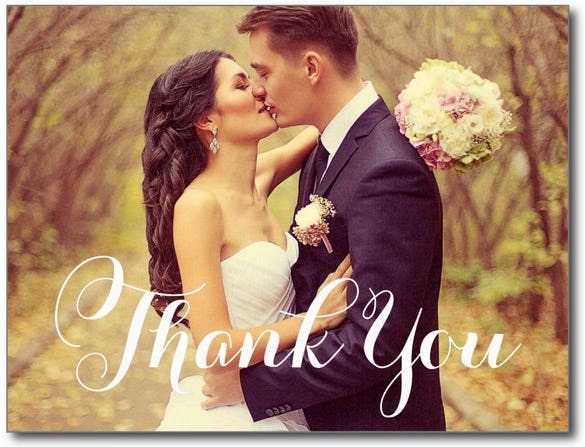 Don’t be hesitant in making the person feel loved who have been there by your side always. 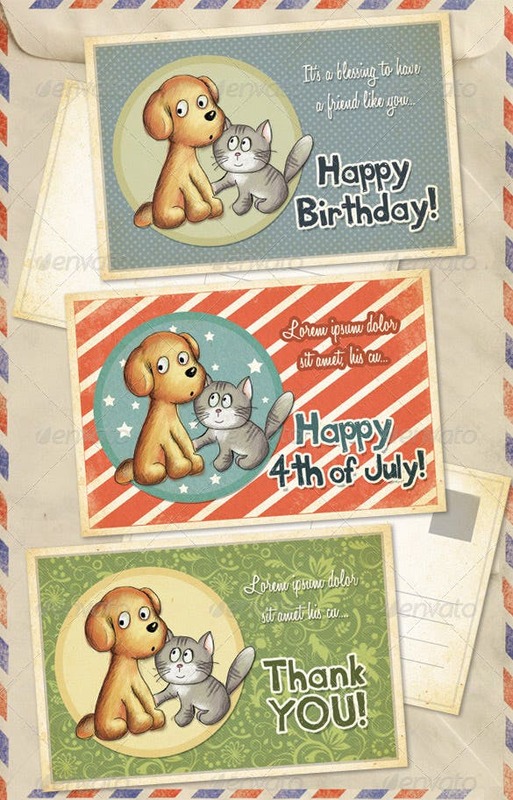 So get all these exciting cards at your wish and make someone feel special. 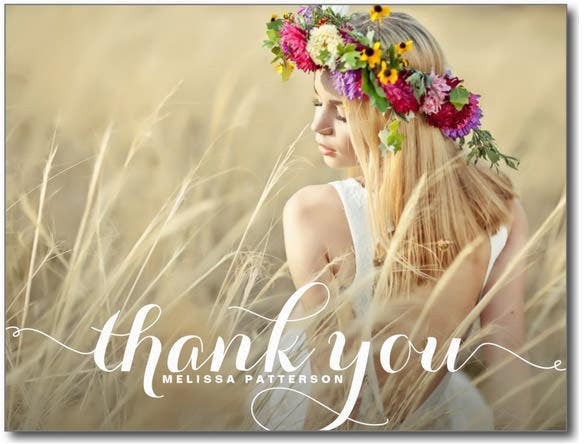 322+ Thank You Cards – Free Printable PSD, EPS, Word, PDF, Indesign Format Download! 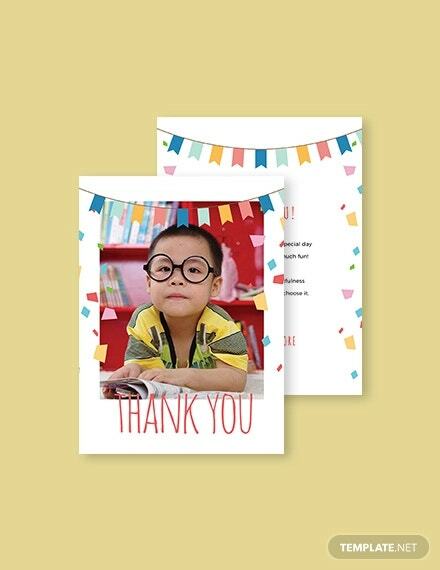 106+ Thank You Cards – Free Printable PSD, EPS, Word, PDF, Indesign Format Download! 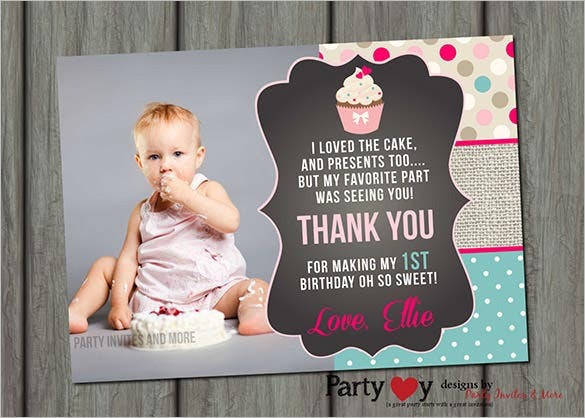 20+ Baby Shower Thank You Cards – Printable PSD, EPS, Format Download!